Welcome to your new home! Move right into this lovely Willow Manor traditional single. 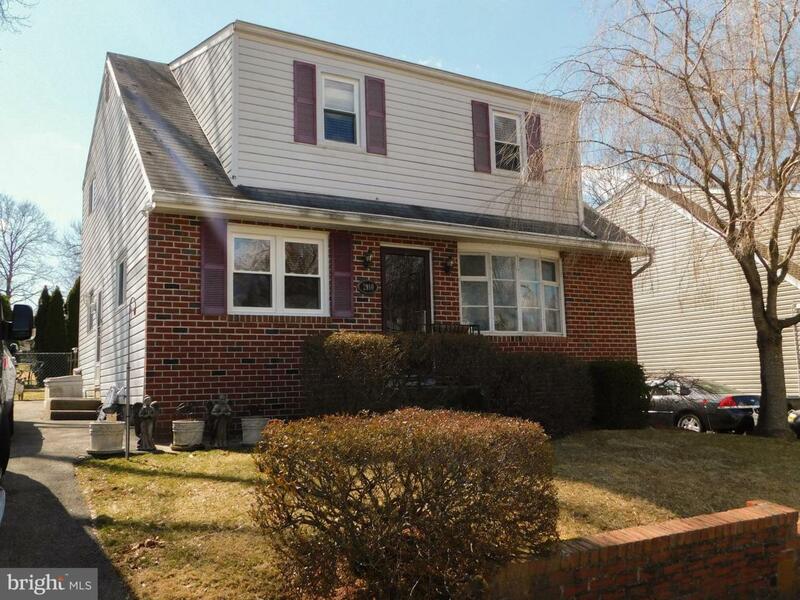 The home offers 4 spacious bedrooms and 1.5 bathrooms, in a quiet & established neighborhood. Abington Schools. 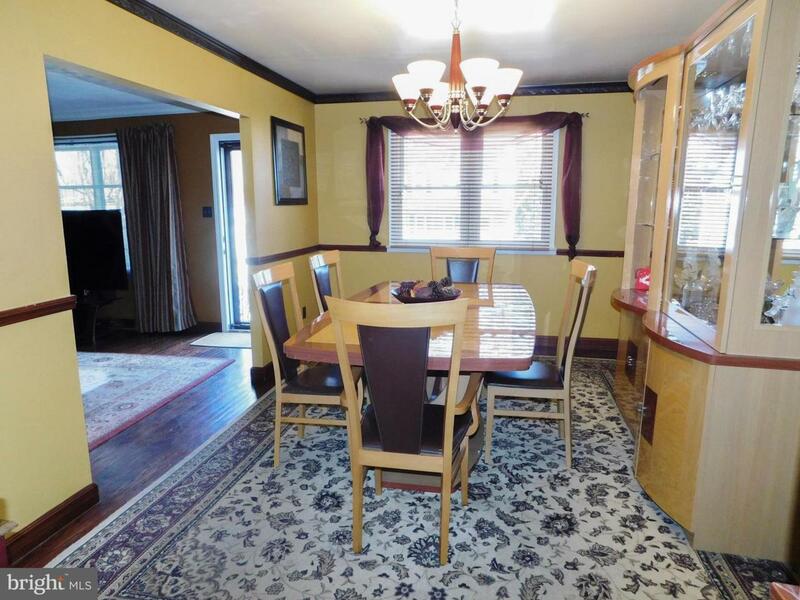 Minutes to shopping (Willow Grove Mall), many restaurants, schools, hospitals, parks & major routes including Turnpike. 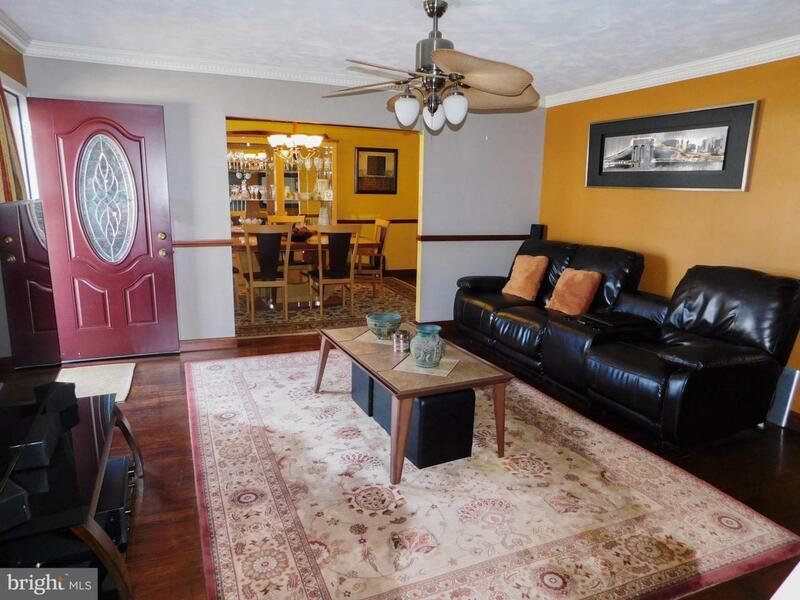 Features include formal living room and dining room with hardwood floors, leading to a large eat-in kitchen with abundant cabinet and counter space, with outside access to the driveway. The first floor is complete with an updated powder room featuring barn door, and spacious family room/den. 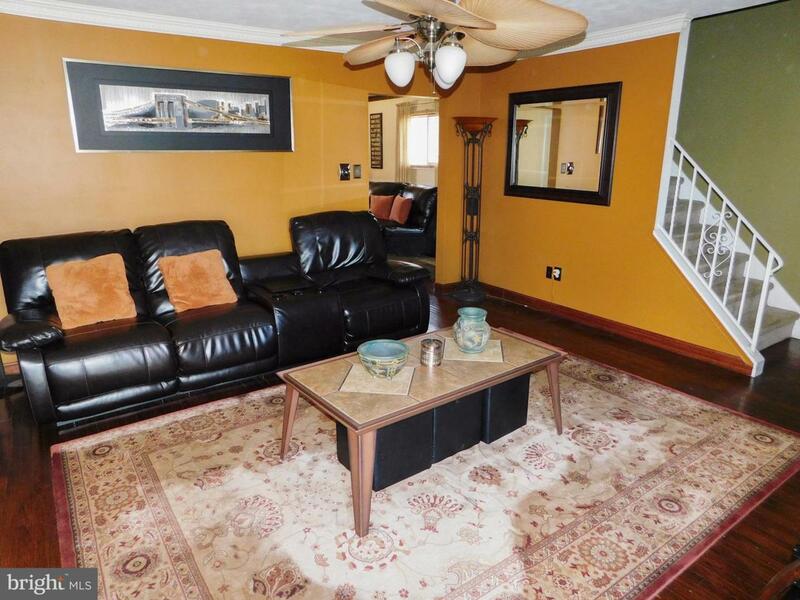 Upstairs offers 4 large bedrooms & updated hall bathrooom with shower/tub. Additional features include unfinished basement for all of your storage needs, wood floors, good closet space, fenced in rear yard & driveway parking. Don't miss your opportunity to see this home today! !